Through an innovative, updated site, SearchQuarry.com is now offering remarkably fast and effective marriage and divorce records searching. Thanks to this new site, it is easier than ever to review important facts that are of real interest to members of the public. Carlsbad, August 6, 2015	(Newswire.com) - With its searchable database of marriages and divorces, SearchQuarry.com leverages a crucial service for the public. 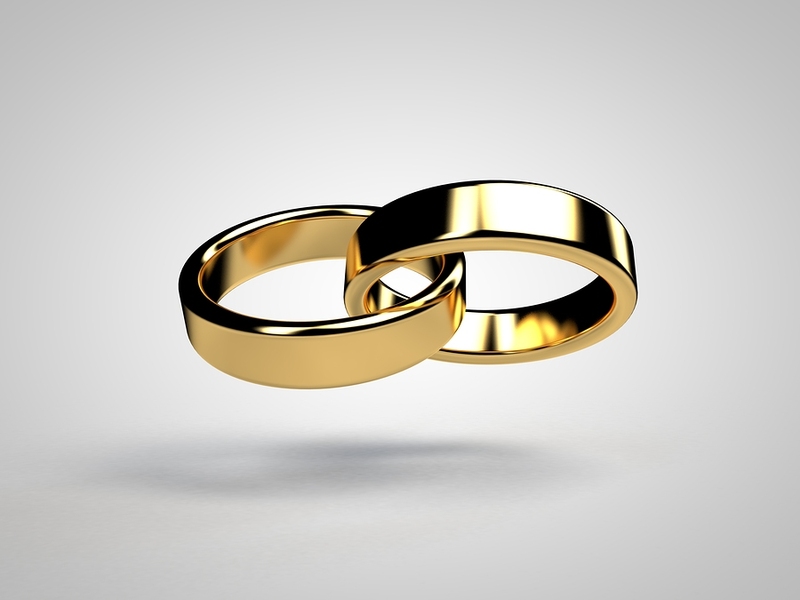 Maintaining a database of over two billion records, SearchQuarry.com provides information about all divorces and marriages that take place in the United States. Better yet, the site is approachable and transparent with a user-friendly interface. Sites like SearchQuarry.com speak to how the Internet has enabled extraordinary information access for millions. With only the full name of one spouse in hand, a person can efficiently gather divorce and marriage information from SearchQuarry.com. If a person is searching for the records of an ex-wife, knowing her maiden name is also helpful. 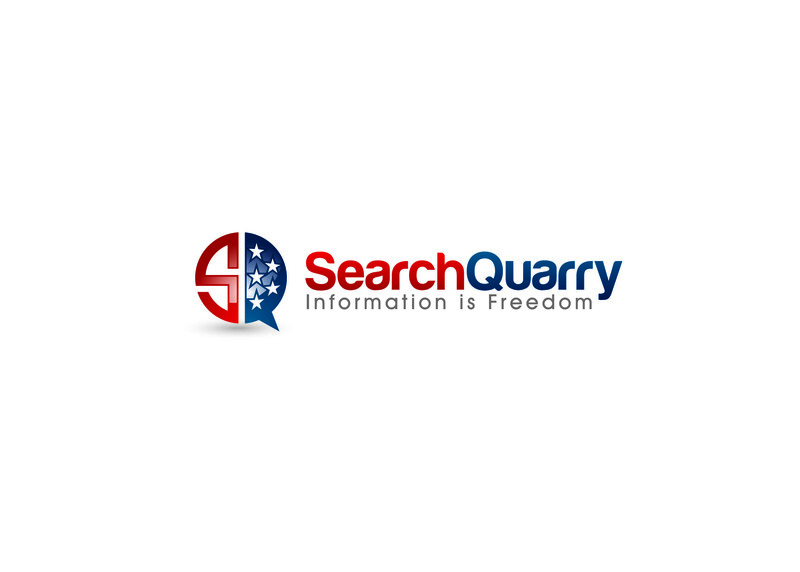 In many cases, simple name searches are sufficient to meet the needs of SearchQuarry.com users. Of course, this is dependent on knowing the exact spellings of names. The more information one brings to the table, the easier an online records search becomes. Knowing the right state and county is a major help in and of itself. After a searcher has provisionally confirmed a marriage or divorce, it is important to conduct further verification. After all, there are so many U.S residents that one is bound to find many people with identical names--even down to their middle names and initials. For rock-solid evidence of a divorce or marriage, one need only ask for a certified copy of the record from a state Department of Health and Vital Records. 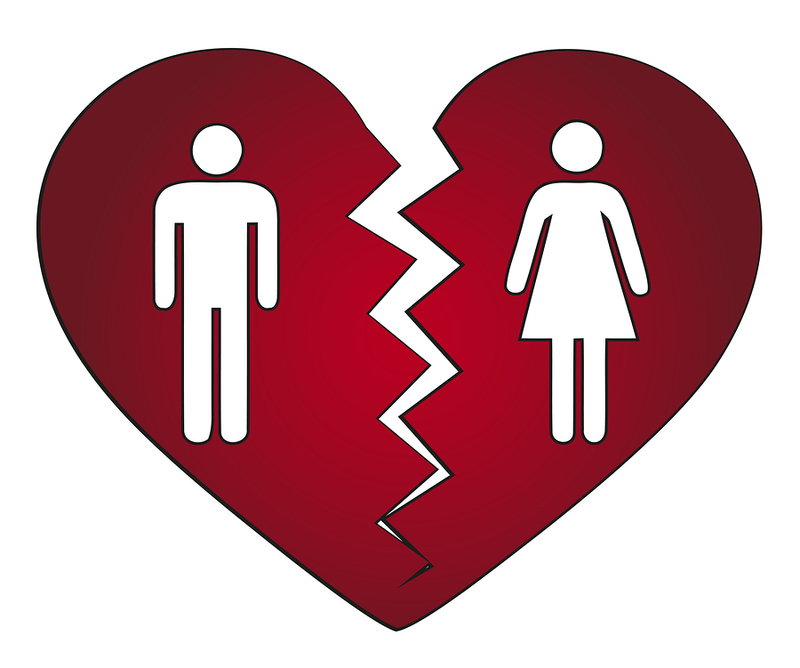 In the vast majority of cases, a simple search through SearchQuarry.com provides sufficient certainty about divorces and marriages. Searching public records enables people to accomplish many critical tasks. These records are collective goods and it is only fair that ordinary people should have adequate access. Besides providing divorce and marriage records, SearchQuarry.com enables low-cost access to a wide variety of public records. Without doubt, SearchQuarry.com is helping develop a world where people can access information with unparalleled ease.